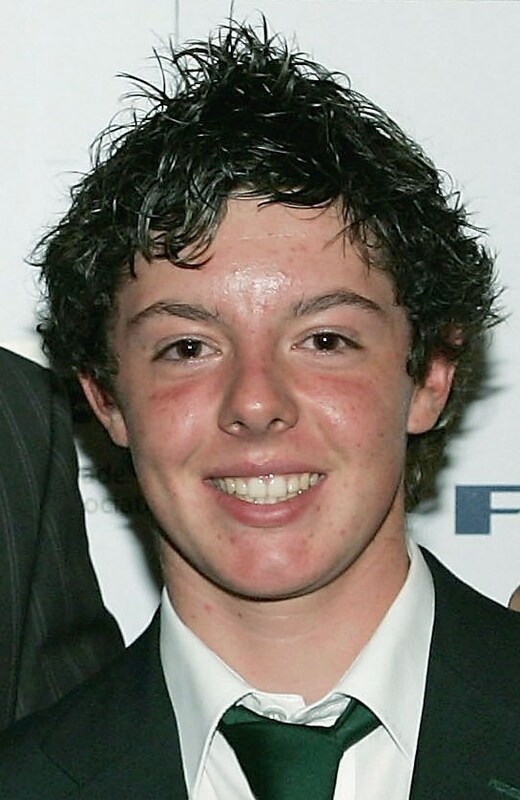 Rory McIlroy (born 4 May 1989) is a professional golfer from Holywood, Northern Ireland. He has represented Ireland, Europe and Great Britain & Ireland as both an amateur and a professional. 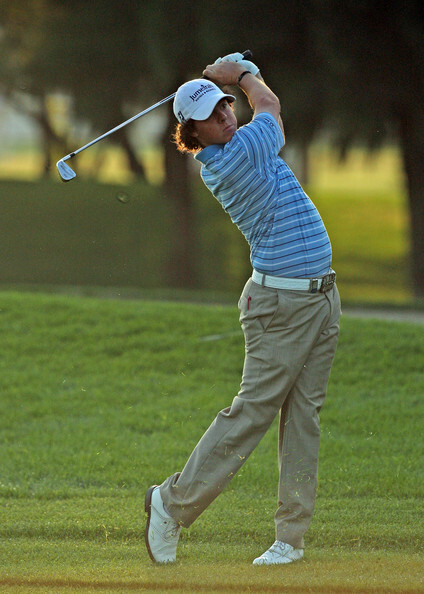 He had a successful amateur career, topping the World Amateur Golf Ranking for one week as a 17-year-old in 2007. Later that year he turned professional and soon established himself on the European Tour. 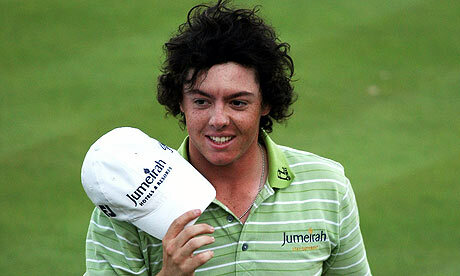 He had his first win on the European Tour in 2009, and on the PGA Tour in 2010. He represented Europe in the 2010 Ryder Cup. 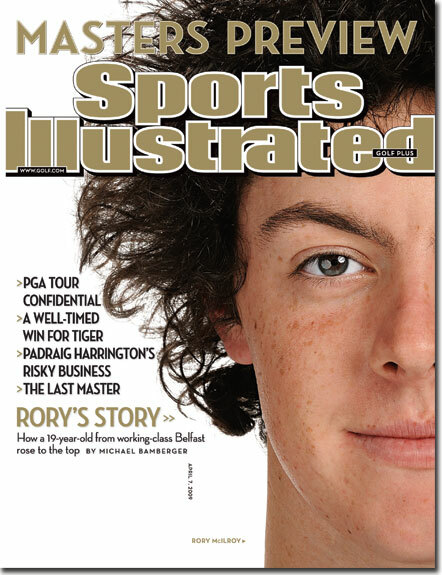 On 19 June 2011, he won the U.S. Open, his first major. He finished with a record score of 16-under-par on his way to an eight-shot victory, as the youngest winner since Bobby Jones in 1923. 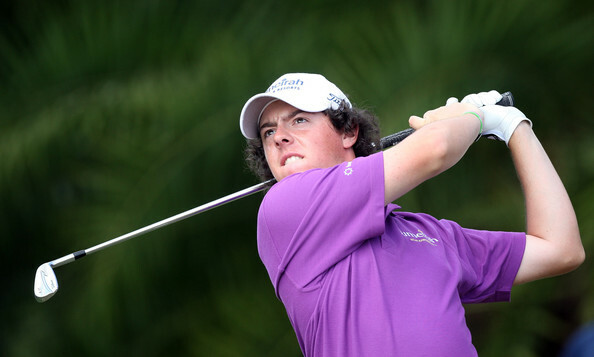 He has been cited as the most exciting young prospect in golf and having the potential to become one of the highest earners in sports in terms of endorsements.The victory lifted McIlroy's position in the Official World Golf Ranking to a career high of number four.